Although she is originally from Canada, she is now an official US Citizen! 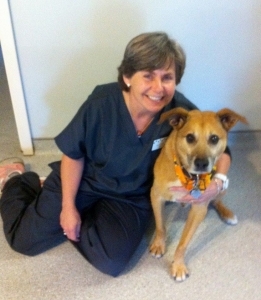 Her hobbies include hiking and camping with her husband and her Sato dog, Olive. 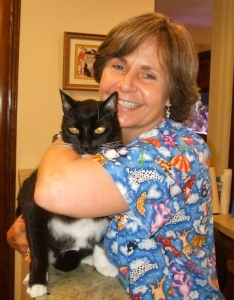 Marlene is a Graduate Veterinary Technician, and a Licensed New Jersey Veterinary Technician.